Through the lens of an asylum seeker from Darfur, long time residents of the community, and a human rights activist, we explore the contours and nuances of the refugee story. Particular to Israel’s refugee history, the film examines the subtle ways in which unrest exacerbates community tensions uncovering the global crisis pervading the world today. We follow the journeys of several asylum seekers in Israel from Darfur and Eritrea. 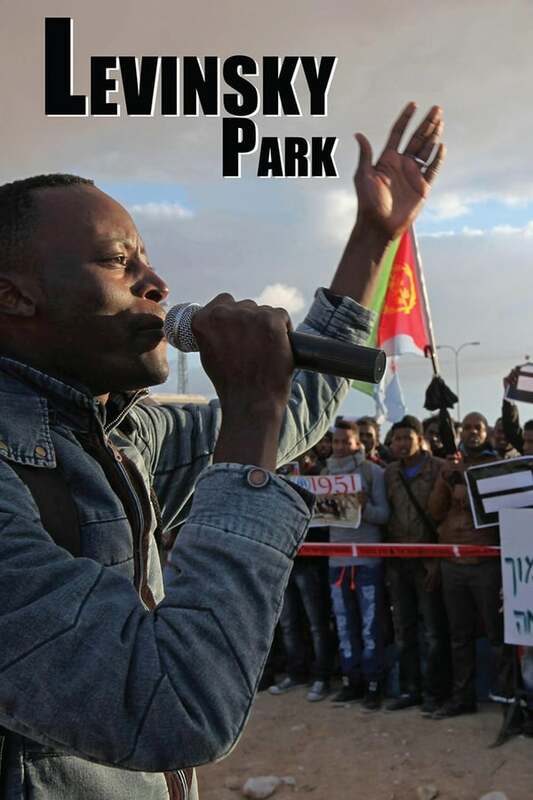 We meet Mutasim Ali who takes us on his journey and brings us to Levinsky park where the African refugees congregate.